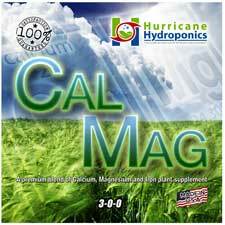 The Hurricane Hydroponics’ State of Emergency, TROPICAL STORM 3-part Vegetative Growth System and HURRICANE FLOWER 3-part Flowering Concentrate System are designed to deliver well balanced and flexible nutrient feeding programs during critical stages of plant development for a wide range of plants. 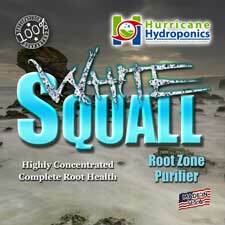 We recognize that well designed hydroponic systems provide a unique production platform from which growers have the opportunity to augment or compliment sound nutritional programs with supplements to achieve specific plant responses or correct production irregularities. We believe that supplements should be developed as ingredients for success. They should provide the means for growers to optimize their crop’s genetic potential — producing vigorous growth and larger yields with optimum crop characteristics. Looking for technical information about our supplements? 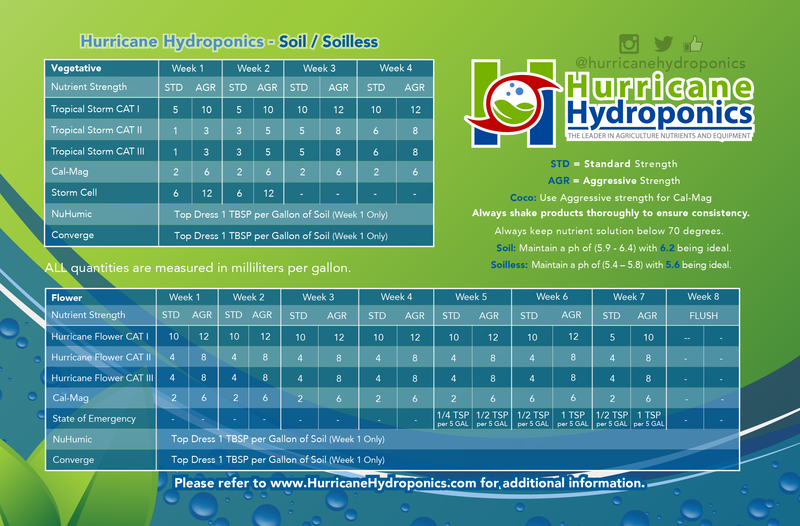 Review our product labels and feeding charts. 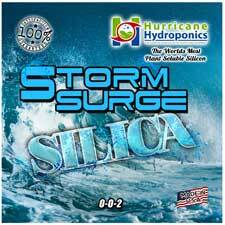 All our supplements are designed to work well with our TROPICAL STORM and HURRICANE FLOWER nutrient products. 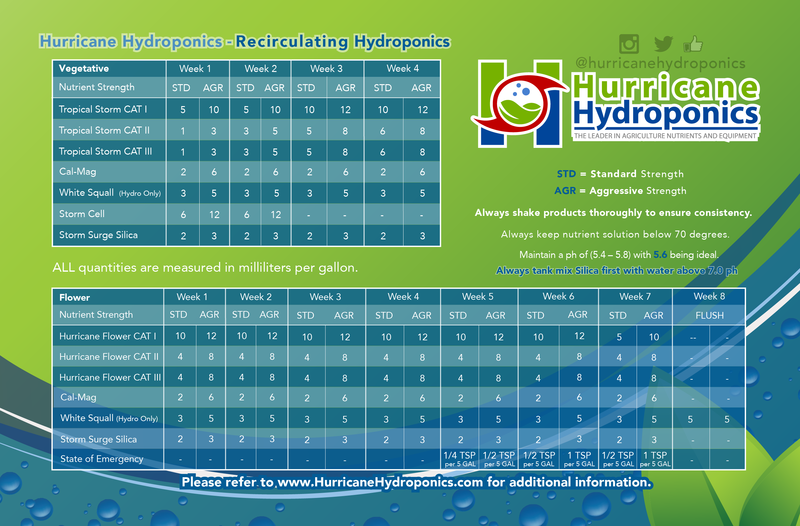 Interested in offering Hurricane Hydroponics’ industry-leading products in your store or on your website?